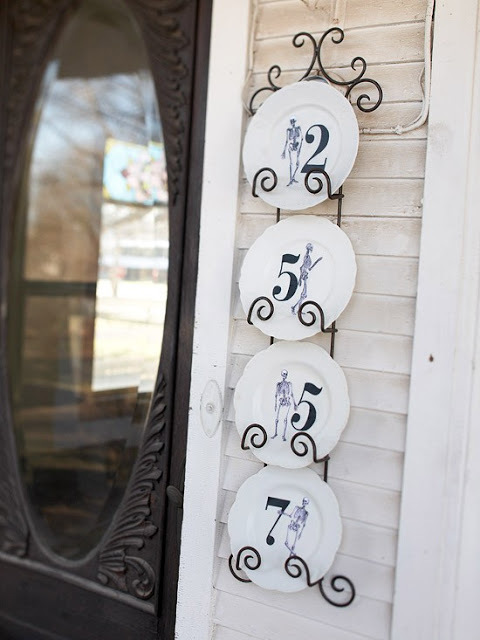 We usually think of house numbers as purely functional and utilitarian. 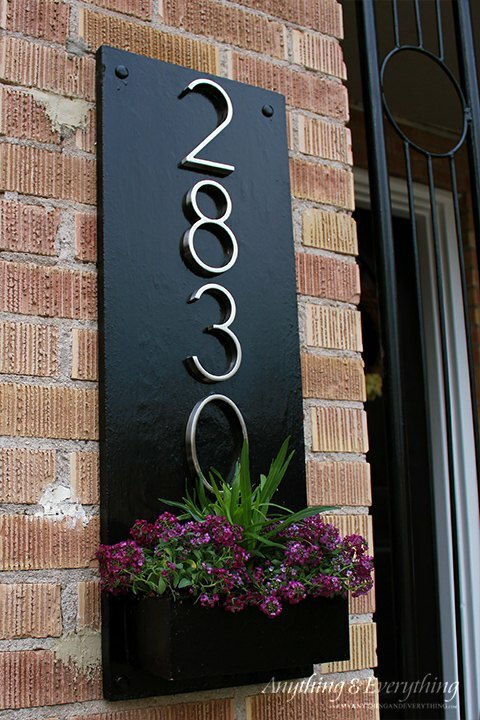 You know, go to the hardware store, choose some plastic or metal numbers then nail them up on the front of your house so that people can find you. 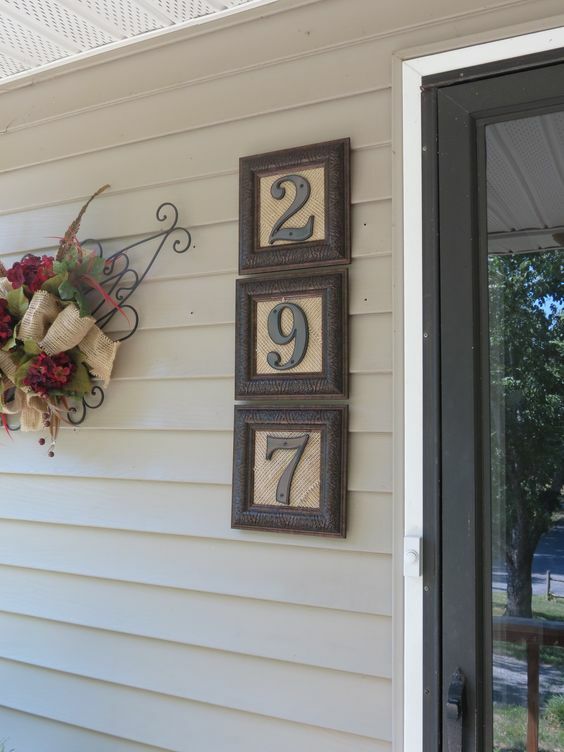 It’s a little boring, though, but it doesn’t have to be. 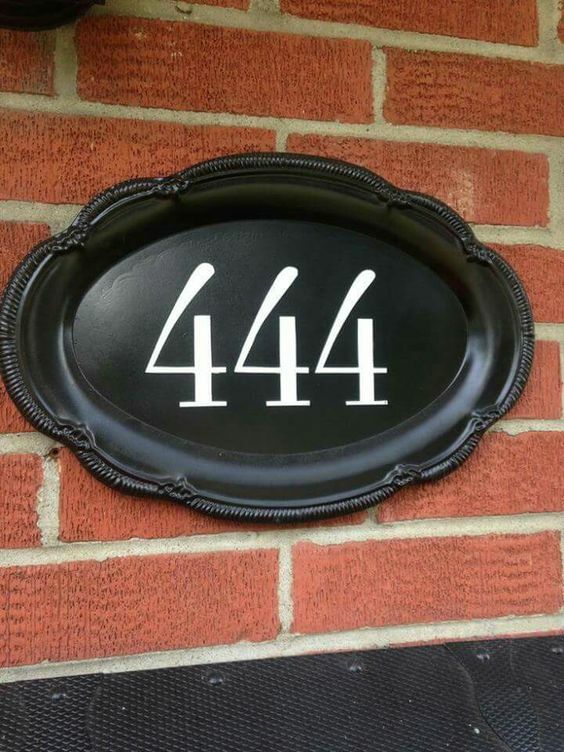 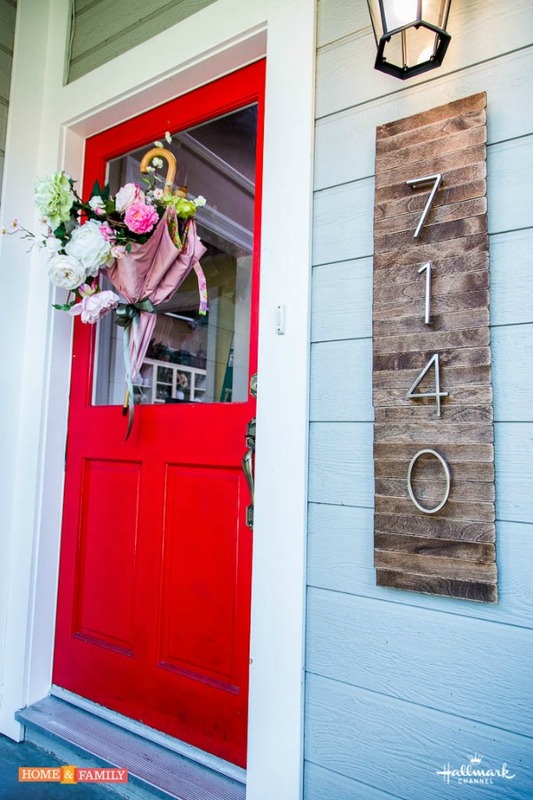 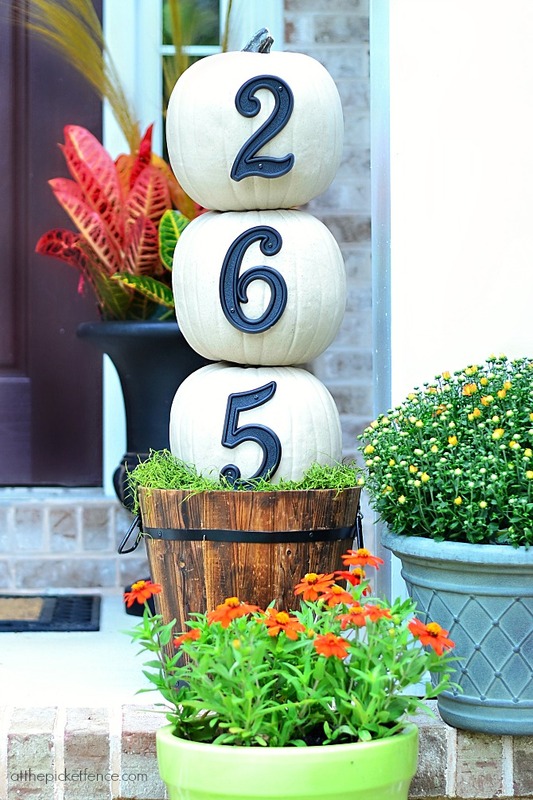 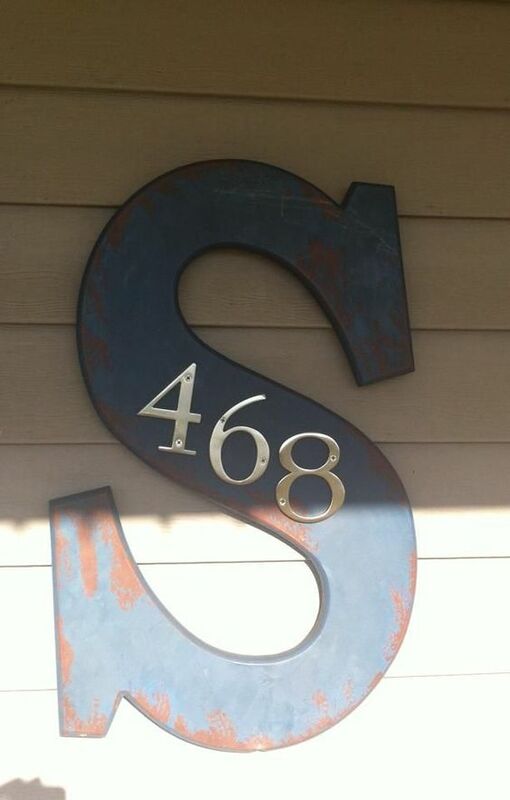 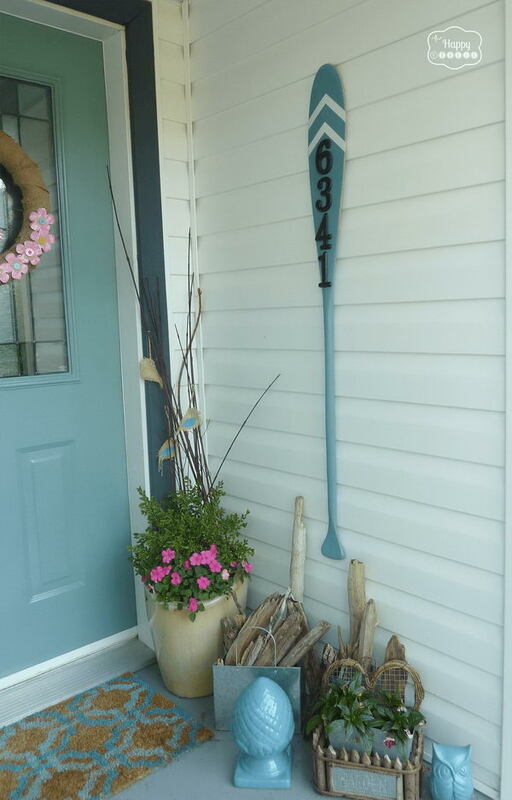 With some creativity and a few extra materials your house numbers can be a fun place to add a little bit of personality to your home. 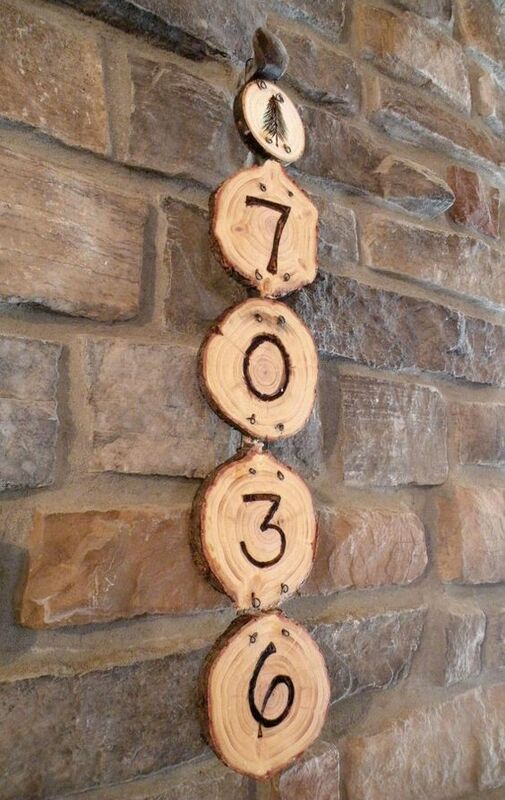 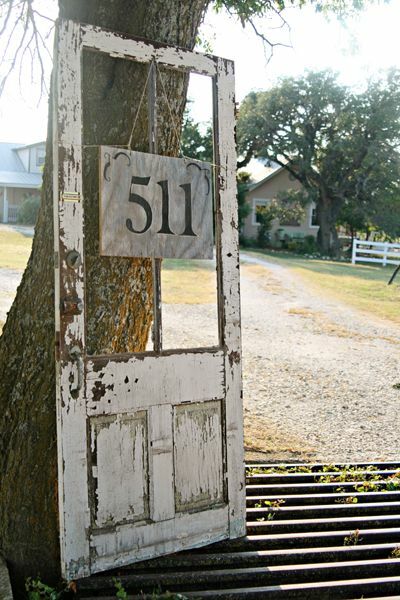 With some everyday items like paint, glue, screws and maybe a less common item such as an old door you can create a unique way of displaying both your house numbers and your individual style. 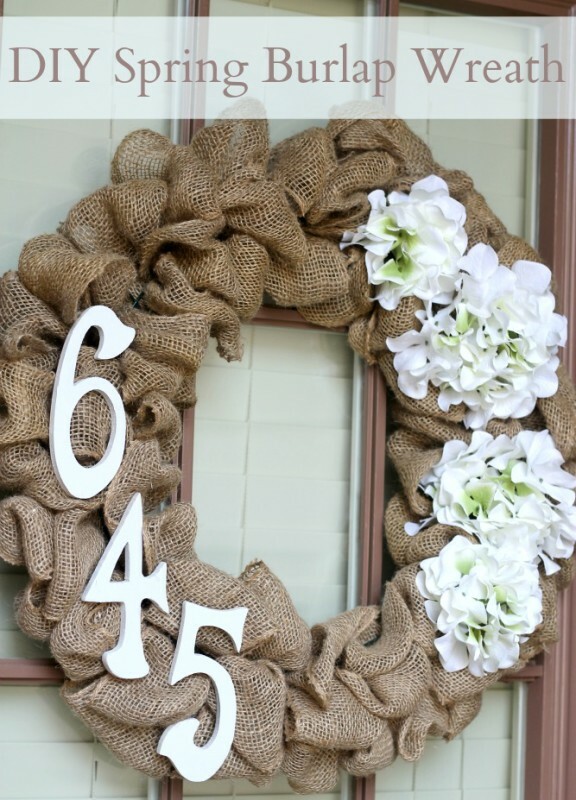 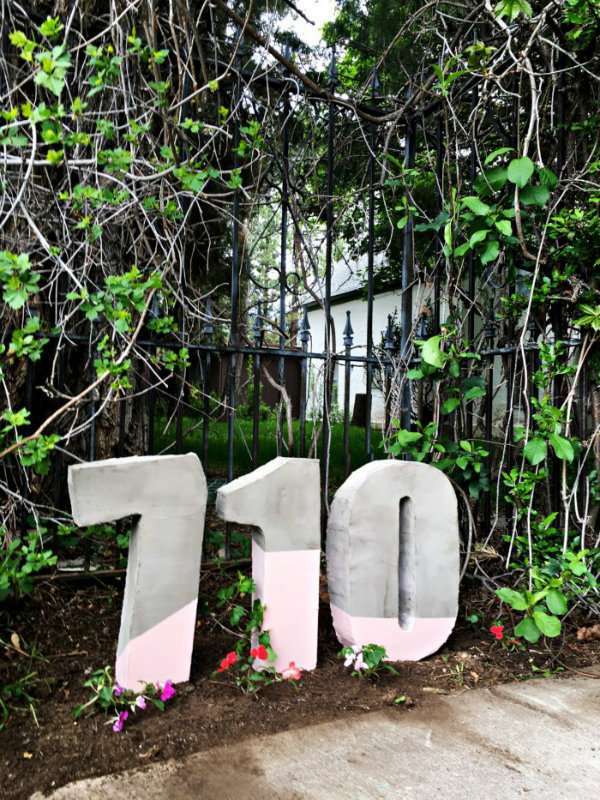 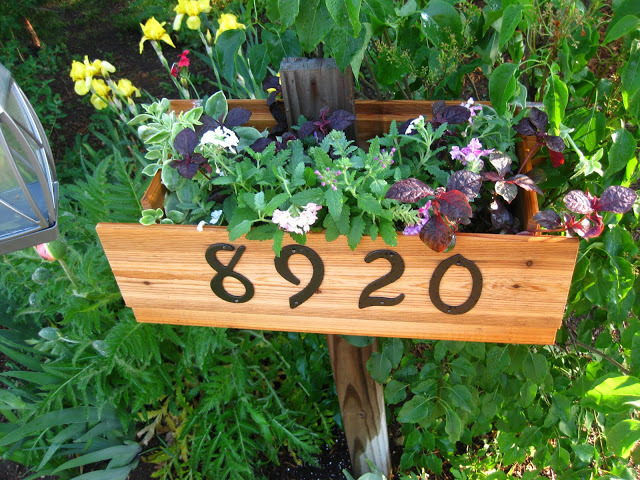 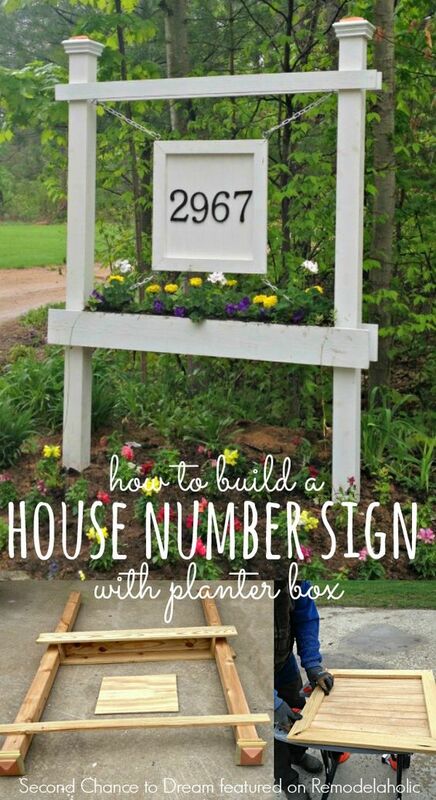 Not including time for paint to dry, most of these projects can be completed in a few hours, so, have fun personalizing the display of your street address numbers. 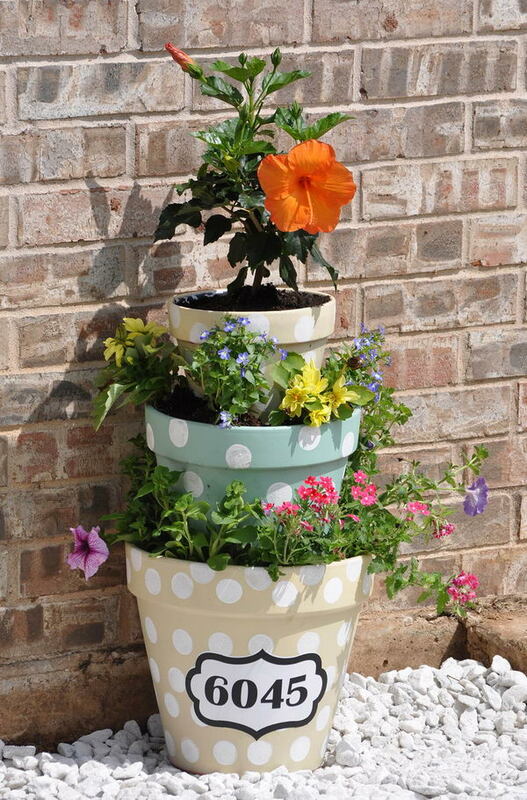 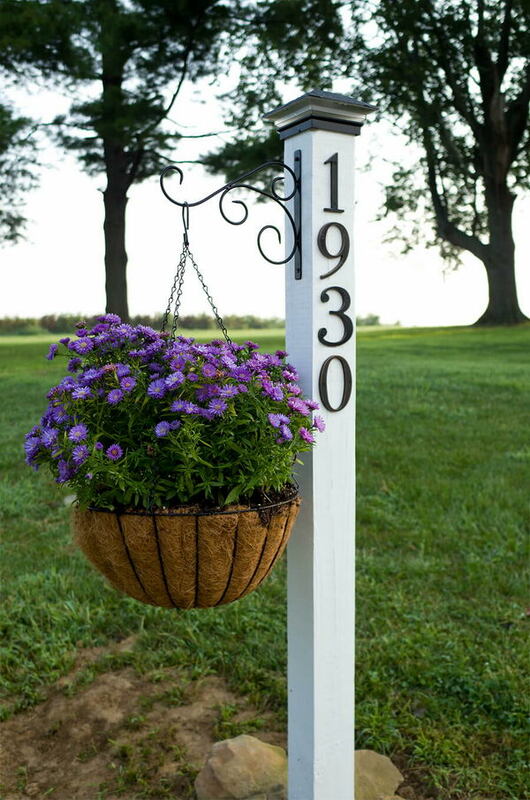 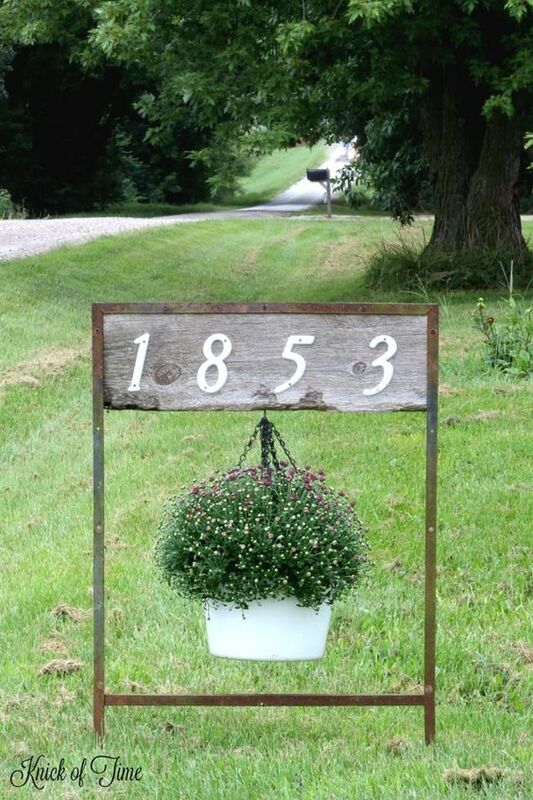 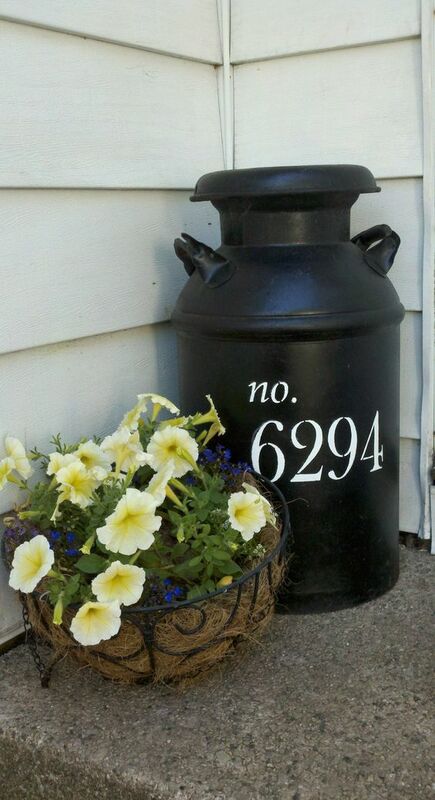 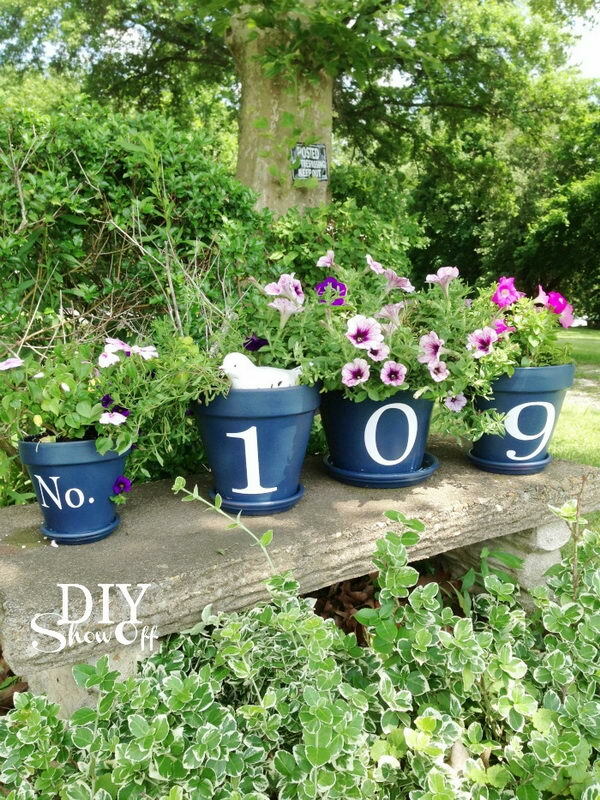 Another unique look is to paint your numbers on a mason jar, hang them from an old metal rake and use the jars and planters.